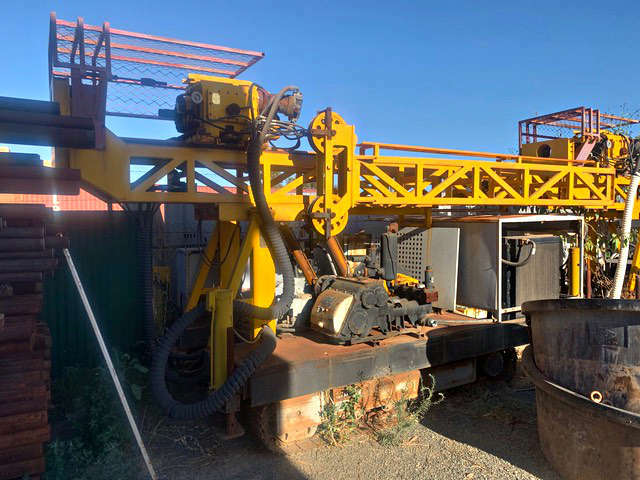 Drill Source have a comprehensive range of new and second hand drilling rigs and drilling equipment for sale. 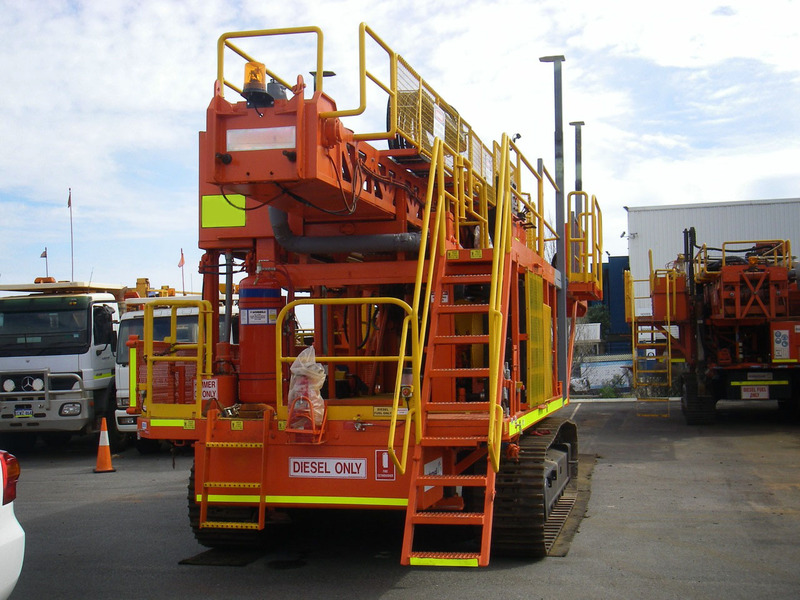 Our database of exploration & drilling equipment is constantly being updated to provide you with up-to-date information on the drilling rigs, drilling equipment, exploration rigs, pumps, air compressors and much more that we currently have available for sale, both new and second hand. If the information you are seeking is not in these pages, we may have the details you need in our main database. Please contact us for more information. 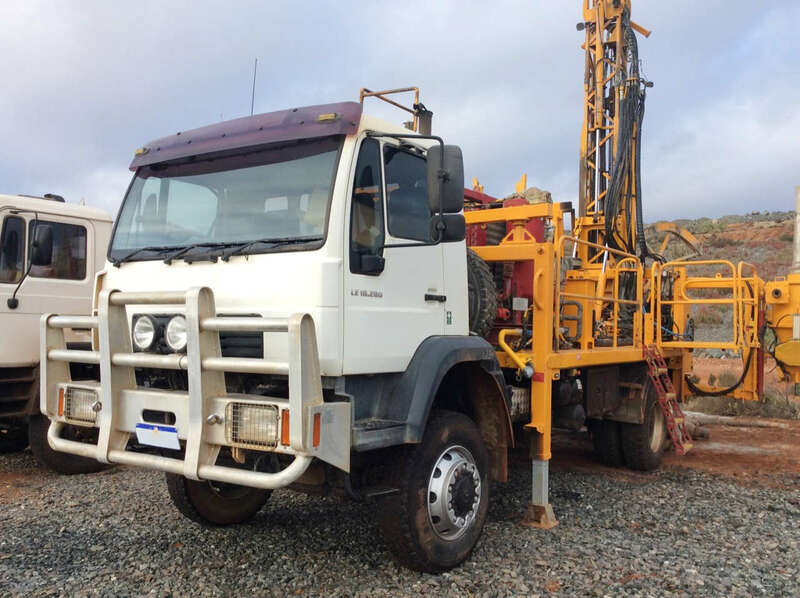 To list your surplus drilling rigs, drilling equipment, exploration rigs, pumps, air compressors and similar equipment with Drill Source, just email us now. 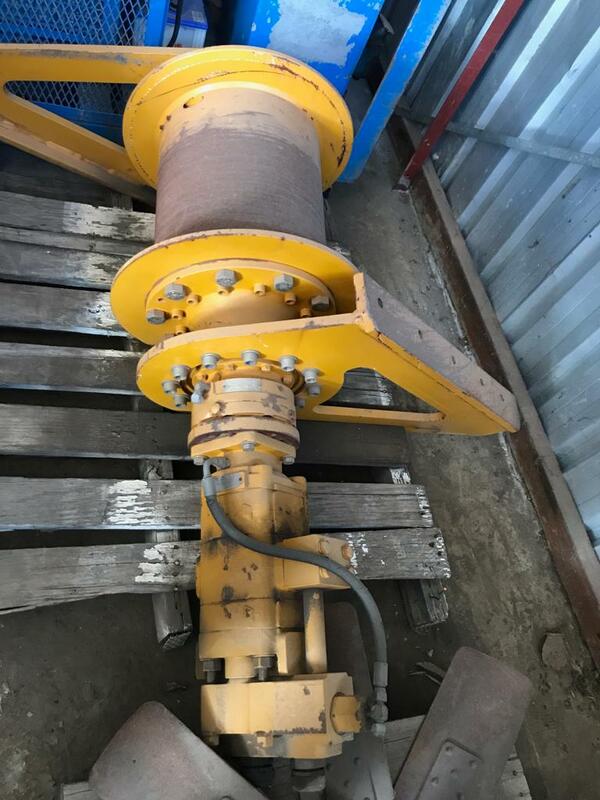 We get results on new and used equpment.